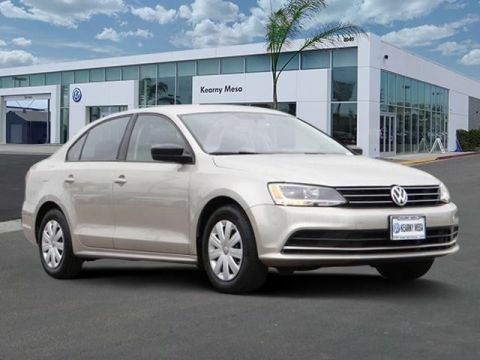 We are excited to offer this 2016 Volkswagen Jetta. 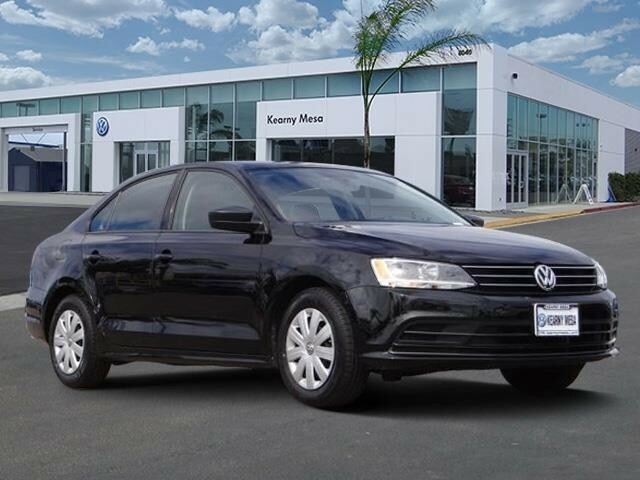 This well-maintained Volkswagen Jetta 1.4T S w/Technology comes complete with a CARFAX one-owner history report. 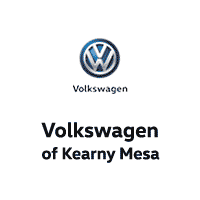 This low mileage Volkswagen Jetta has barely been touched. It's the next best thing to buying new. 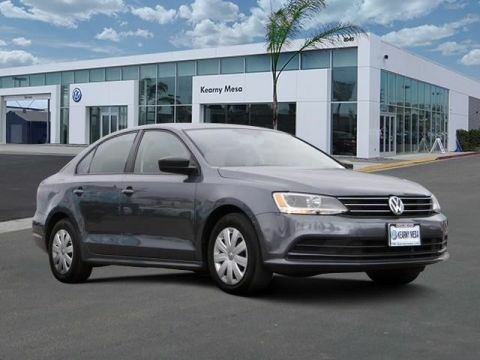 If not for a few miles on the odometer you would be hard-pressed to know this 2016 Volkswagen Jetta is a pre-owned vehicle. 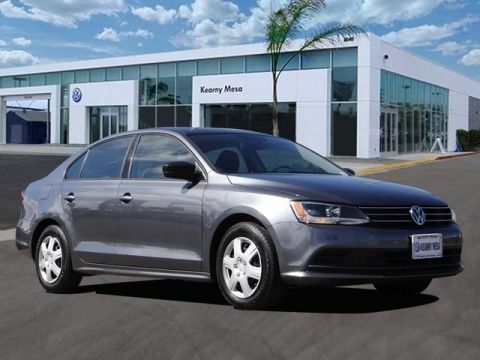 The look is unmistakably Volkswagen, the smooth contours and cutting-edge technology of this Volkswagen Jetta 1.4T S w/Technology will definitely turn heads.